Pacifica Beauty has my heart with so many of their products and I got a chance to show you all the goodies once more. Pacifica has an entire array of beauty products from body freshener to eyeliner to nail polish. 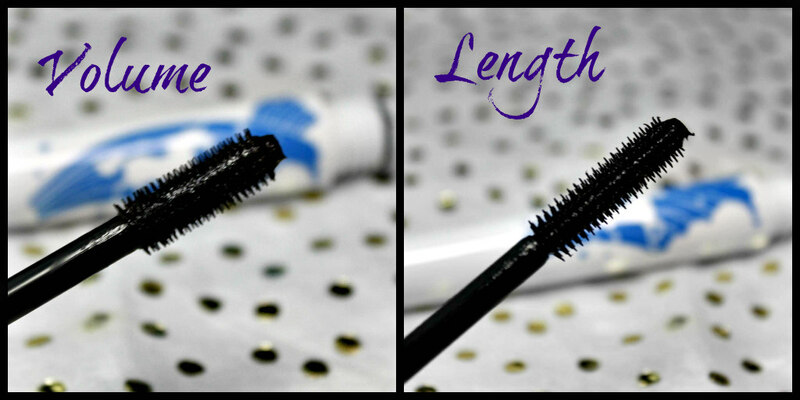 Dream Big Lash Extending 7 in 1 Mascara has been one of my favorite mascaras and you all know how bad of a mascara snob I am. There are several reasons why I love this product so much and I think you all should know! Dream Big Lash Extending 7 in 1 Mascara amps your lashes both with volume and length. What's this 7 in 1? Lash serum, instant length, columizing, conditioning, rich color and a 2 in 1 brush. I love this for my gym bag. It's an easy way to sass my look up a little bit after a gym shower. Unfortunately, I cannot bring my whole makeup kit with me but this is the closest I can get to eye perfection. First up, Pacifica Pencil Eye Liner in the color Jet. 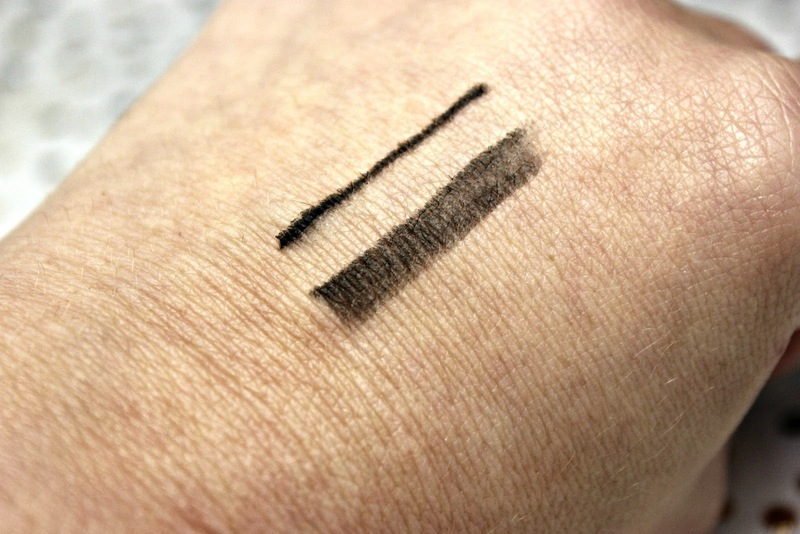 It is jet black and the pencil is a creamy, easily applicable formula. The Pacifica Pencil Eye Liner is listed for only $11 on their website. 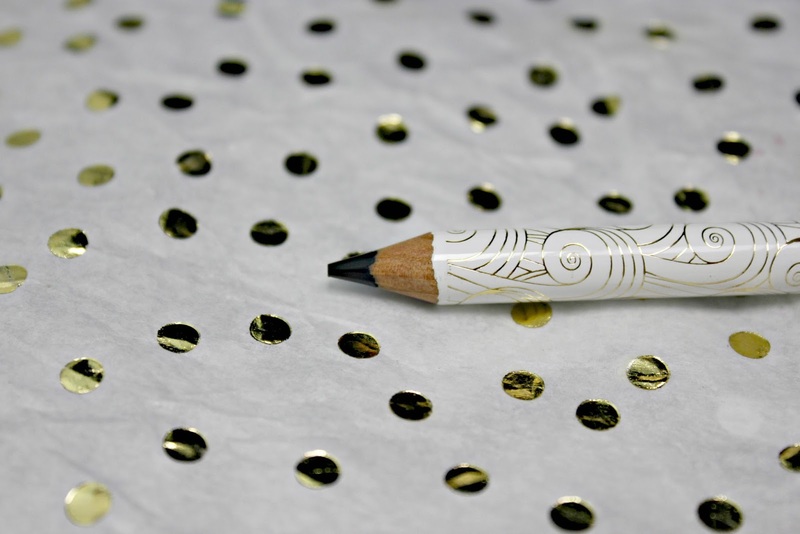 This is my favorite eyeliner pencil. It is soft, but not too soft so that it breaks off in the middle of your perfect wingtip. I actually own all three colors offered. Since Pacifica Beauty only uses natural ingredients that help to highlight your great features. 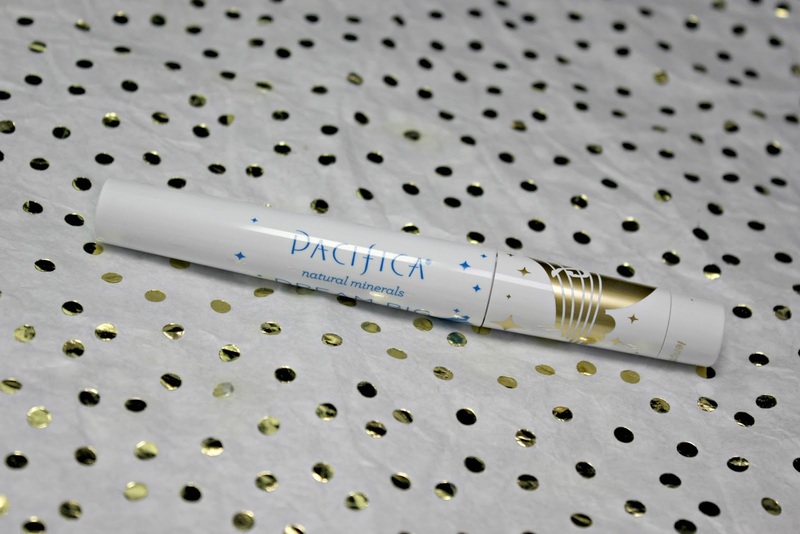 The Pacifica Pencil Eye Liner can be found here. Fun fact: Look at all of the wonderful things Pacifica Beauty doesn't do!! Does not contain animal ingredients, does not test on animals, FD&C color free, free of mineral oil, paraben free, phthalates free, petroleum free, propylene glycol free SLS gluten free, peanut oil free, and packaging made from 100% recycled material.